Club SMS, or Club Soccer My Saviour, is a football team made up of friends and supporters of the Football for Hope Peace and Unity initiative. It is named after FHPU’s founder Eric Murangwa Eugene’s documentary “Soccer My Saviour” which tells the story of the journey of survival of the former Rwandan international football player, who, since surviving the 1994 genocide against the Tutsi in Rwanda, has dedicated his life to promoting peace and reconciliation through the sport that saved his life. Through SMS Eric recounts the special relationship he shared with his teammates, a bond that withstood the horrors of one of the worst atrocities in human history. Eric says, “Football saved my life and gave me purpose”. Together with his new teammates in Club SMS, their purpose is to play to promote FHPU’s mission of changing lives through football. The team will travel throughout the UK taking part in a number of football matches for charitable and community projects designed to promote sport for social impact and peace. Club SMS matches are a brilliant way of raising awareness for our cause and much needed funds to help our work. Our players do come from different professional backgrounds but they have all one thing in common, they do everything for the love of the beautiful game and the passion for our cause and vision — without them, we wouldn’t be the winning team we are! 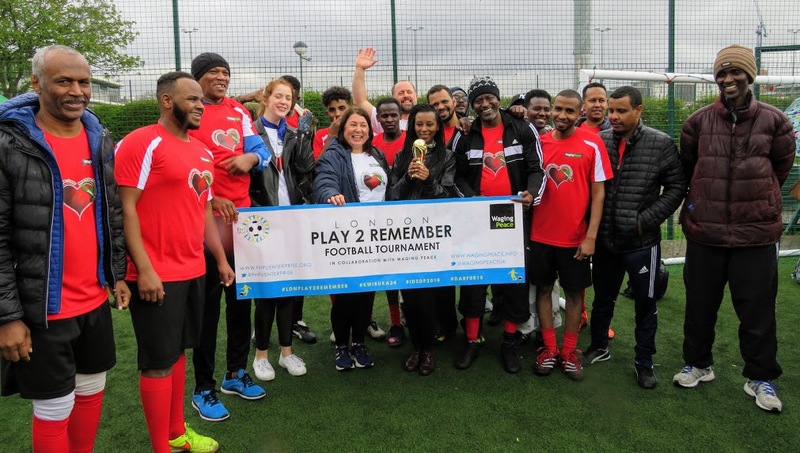 Club SMS’s first ever game will be at the 2017 London Play2Remember football tournament. This is designed to commemorate the April 7 international day of remembrance for the 1994 genocide against the Tutsi in Rwanda, and to encourage affected communities to integrate and to become active citizens fighting prejudice, intolerance and hatred, using sports, and football in particular, as a tool. They will also join organisers in celebrating the United Nations International Day of Sport for Development and Peace (IDSDP) on 6 April. Duncan Lewis Solicitors are the UK’s largest legal aid provider, ranked in Chambers and Partners and Tier 1 in Legal 500 Immigration. We provide advice on immigration, family and public law, fearlessly challenging unlawful practices and policies of the Government. We play football as we fight injustice: with dogged radicalism, unstoppable passion and a certain élan. Our team members include: Toufique Hossain, Lewis Kett, Jamie Bell, Younis Ech-Chadli, Mbeko Sihwa, Raja Uruthiravinayagan, Tamara Smillie, Paddy Page. Duncan Lewis Solicitors are the UK’s largest legal aid provider, ranked in Chambers and Partners and Tier 1 in Legal 500 Immigration. We provide advice on immigration, family and public law, fearlessly challenging unjust practices and policies of the Government. We are here for the free oranges. Our team members include: Rachael Lenney, Joshua Chua, Ahmed Khan, Lewis Smith, Rohena Wallace, Mabast Jaf, Van Ferguson. Freed Voices are a group of experts-by-experience committed to speaking out about the realities of immigration detention in the UK and campaigning for detention reform. Between them they have lost over twenty years of their lives to detention in the UK. They are playing in this tournament in solidarity with those that have experienced genocide and because they need to get fit. On the pitch, they are perfect blend of fresh talent and wise, football-savvy older heads. They play to win/not finish bottom. Our team members include: Ben du Preez, William Kakande, Ajay Thakuri, Michael Darko, Yayah Wagay and Lucas Chibong. Garden Court FC are barristers and staff from Garden Court Chambers, a top human rights chambers in central London. We have been playing together in a local league for several years now with some success, although the standard of our defence is better in court than it is on the pitch! Geremi, Myself and I are a group of friends who met whilst studying in the wonderful city of Sheffield. We take inspiration from legendary Cameroonian footballer Geremi and hope to emulate the success that filled his glittering career by focusing on our versatility and free kick taking in training. We have a slight fondness for the music of De La Soul and a greater fondness for mediocre puns involving 00s footballers. Squad Goals are returning participants in the London Play2Remember tournament. 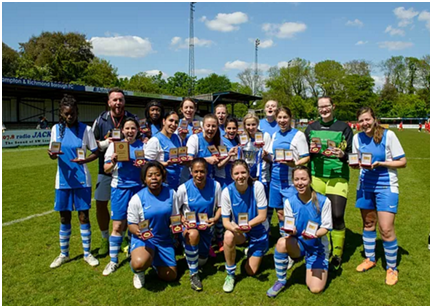 Having been losing finalists last year, we are coming back to West London to reclaim the trophy we view as rightfully ours! Most importantly, of course, we are thrilled to participate in a tournament that celebrates peace and represents hope. As a team, we welcome all refugees wholeheartedly, and look forward to playing in this fantastic tournament and building bridges within our wonderfully diverse communities. We are a group of old friends who all share a love of football and a strong belief in equality and justice. Our team members include:Malachy O’Keeffe, Joey Potts, Chris Russell, Liam O’Meara and Rhidian Boobier. 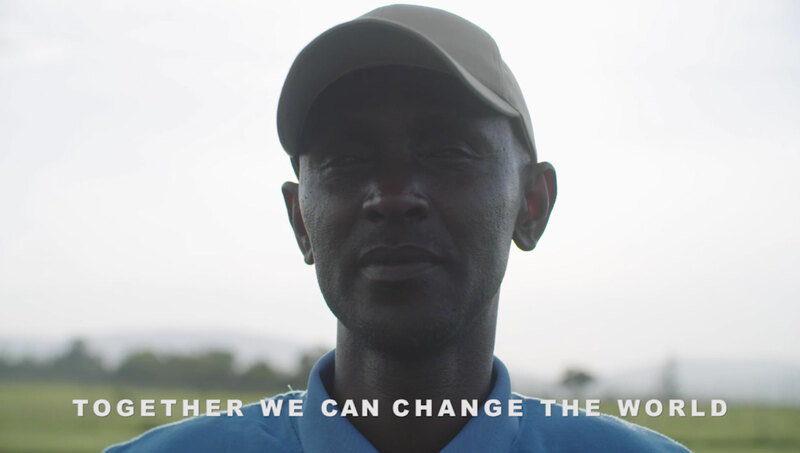 Football for Hope, Peace and Unity (FHPU Enterprise) was founded in 2010 by Eric Eugene Murangwa, a former Rwandan professional footballer and survivor of the 1994 genocide against the Tutsi. 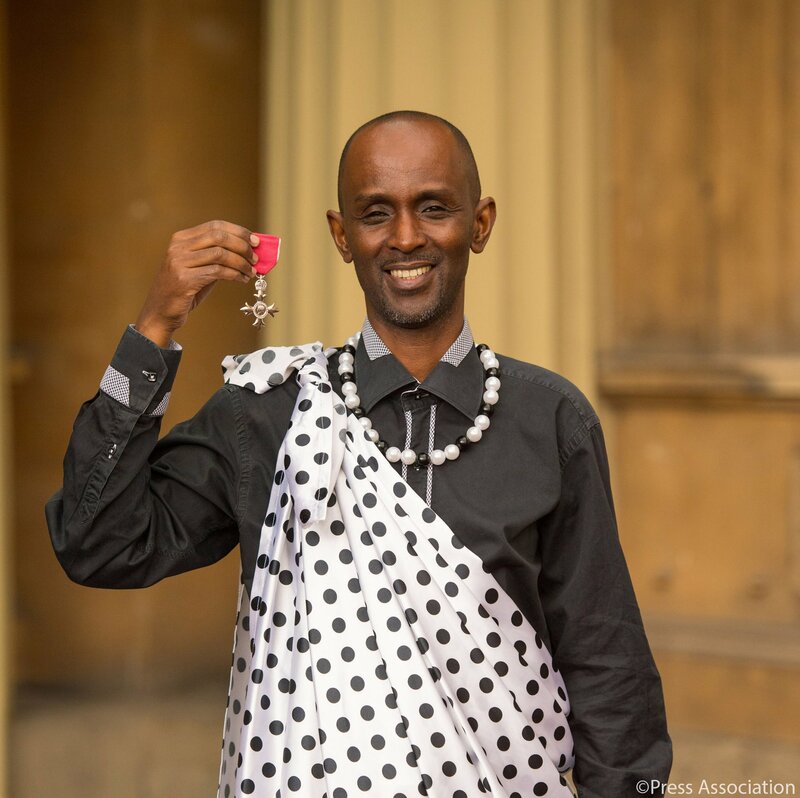 The organisation uses football as a means of bringing together young people from Rwandan community in London and promoting community reconciliation in Rwanda as well. 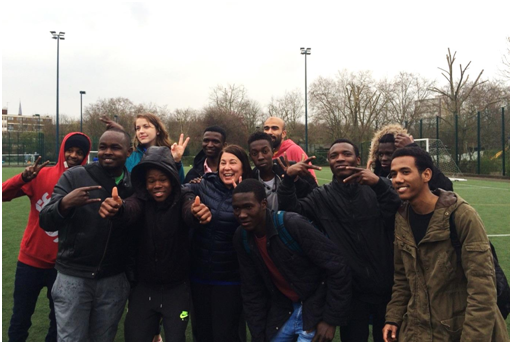 Here in London at weekly ‘training and engagement’ sessions, FHPU, through its club “Team Rwanda UK”, uses the power of football to encourage team work, develop conflict resolution skills and fight prejudice, intolerance and hatred in their own communities. 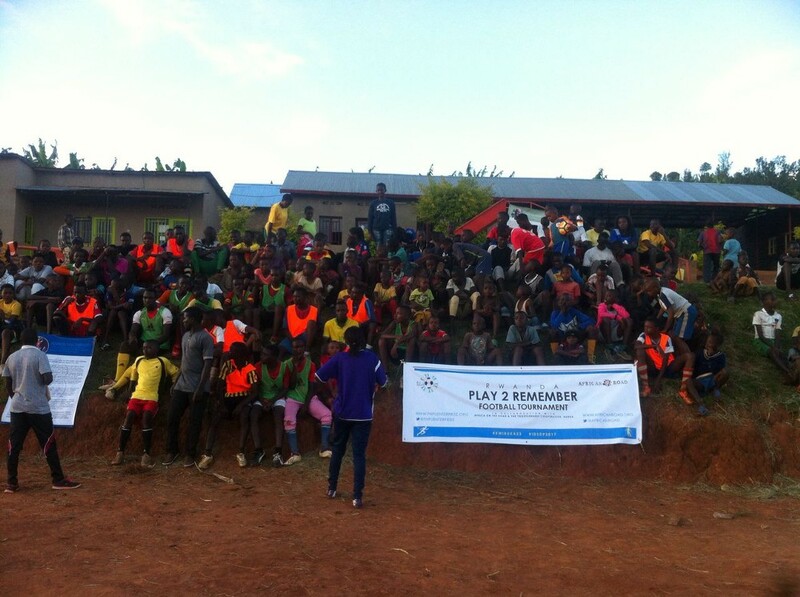 The Team Rwanda UK programme provides an easy, informal opportunity for children, young people and adults to play football in an enjoyable environment. For example, adults can choose how and when they want to play just by turning up, because the approach is designed for all aspiring footballers, regardless of experience, ability or fitness. It helps novices, part-time or lapsed players to gain experience and practice, rediscover their touch, develop fitness and enjoy playing in a non-competitive environment. 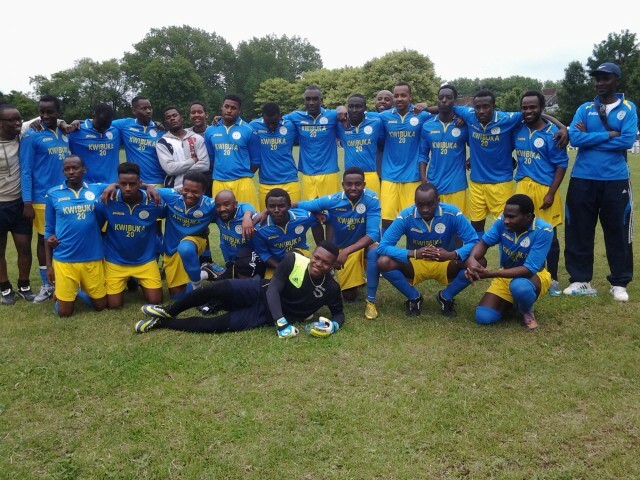 Sessions are informal and fun but those looking for a route back into affiliated football are also considered, as the programme also seeks to spot and nurture young Rwandans living in the UK with exceptional football talents and help them to progress along the player path and potentially engage with the Rwandan national team. In the process Team Rwanda UK places great emphasis on educating participants about the importance of unity and reconciliation in the cause of Rwandan national unity and on promoting the values of fair play, team spirit, discipline, understanding, tolerance and respect. Team Somaliland mainly consists of my brothers and a few of our friends; we’re all originally from Somaliland and we’re all former refugees. Somaliland is a self-declared independent state. The government of Somaliland is regarded as the successor state to the former British Somalilandprotectorate, which as the State of Somaliland united as scheduled on 1 July 1960 with the Trust Territory of Somaliland (the former Italian Somaliland) to form the Somali Republic (Somalia). Somaliland, once again, declared independence after the overthrow of Somali military dictator Siad Barre in 1991. Our team members include: Ahmed Aydeed, Zizo, Nuradin, Mo, Yousef and Jesse. The Sudanese Team is made up of Sudanese refugees, asylum seekers and survivorswho are also friends of Waging Peace. 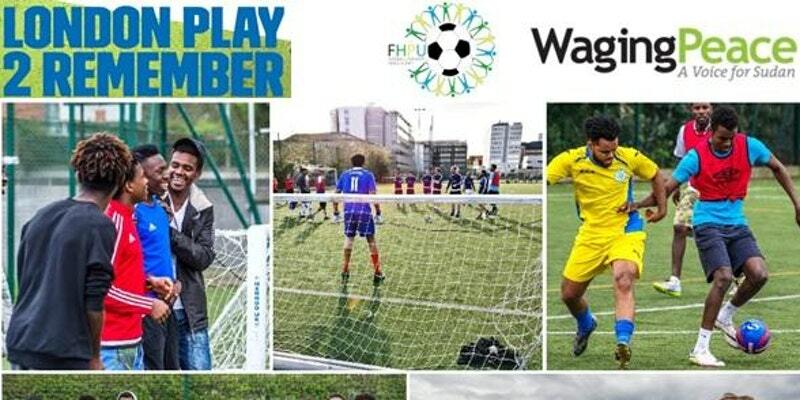 For many of our players, it is their second year in a row playing at Play2Remember. All of our team members believe this is an important opportunity for survivors of genocide and mass atrocities, as well as their supporters, to get together in a spirit of commemoration and hope- and also to have lots of fun! Wilson Solicitors LLP is a thriving law firm based in Tottenham offering legal advice on immigration, family and public law matters. We remain committed to our legal aid work and act for some of the most vulnerable and disadvantaged people in society. Our football team is inspired by the tenacity of our clients and the flair of the famous Tottenham Hotspur Football Club who are situated opposite our offices. Our team is made up of the staff members from a variety of positions in the firm: Adam Spray (solicitor), Colin Gregory (solicitor), Daniel Merriman (trainee solicitor), Georgios Tsigkas (admin support), John Sandiford (solicitor), Kabir Joshi (caseworker) and Muhunthan Paramesvaran (partner). Football for Hope, Peace and Unity (FHPU) aims to use sport, football in particular, for transformative social change in the UK and Rwanda. © 2017 FHPU Enterprise | All rights reserved.